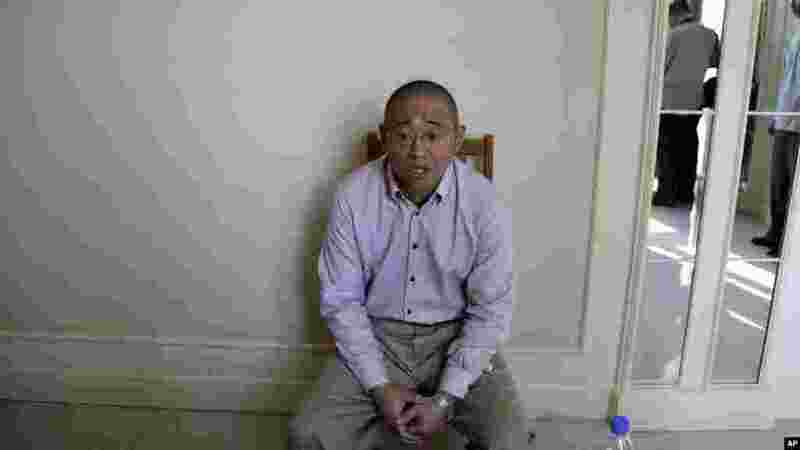 1 Kenneth Bae, an American tour guide and missionary serving a 15-year sentence in North Korea, speaks to the Associated Press in Pyongyang, Sept. 1, 2014. 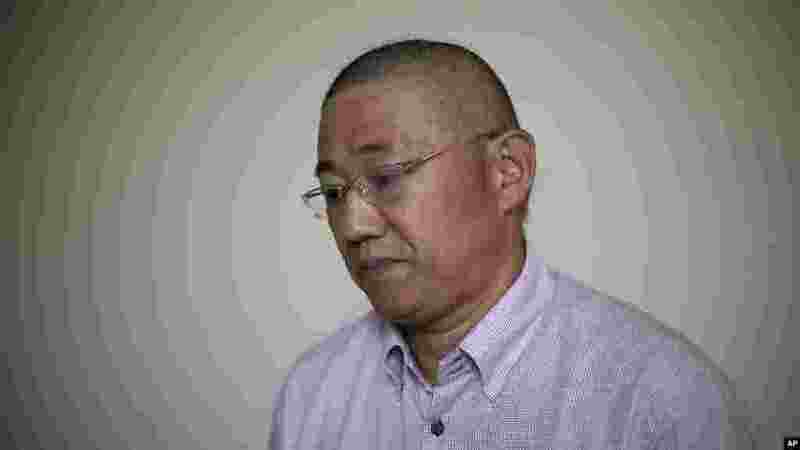 2 Kenneth Bae, an American tour guide and missionary serving a 15-year sentence in North Korea, speaks to the Associated Press in Pyongyang, Sept. 1, 2014. 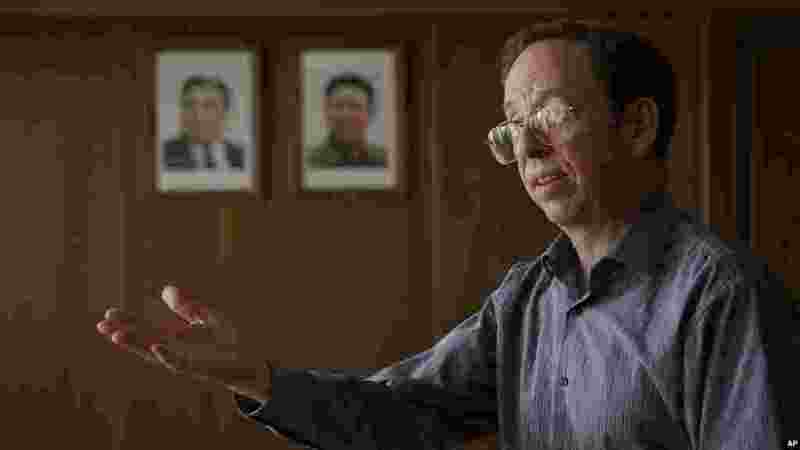 3 Jeffrey Fowle, an American detained in North Korea, speaks to the Associated Press in Pyongyang, Sept. 1, 2014. 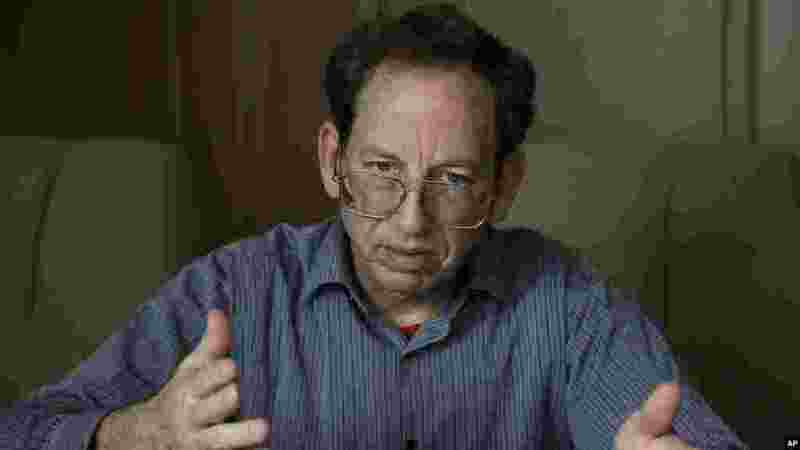 4 Jeffrey Fowle, an American detained in North Korea, speaks to the Associated Press in Pyongyang, Sept. 1, 2014. 5 Mathew Miller, an American detained in North Korea, speaks to the Associated Press in Pyongyang, North Korea, Sept. 1, 2014. 6 Mathew Miller, 24, an American detained in North Korea, speaks to the Associated Press in Pyongyang, Sept. 1, 2014.